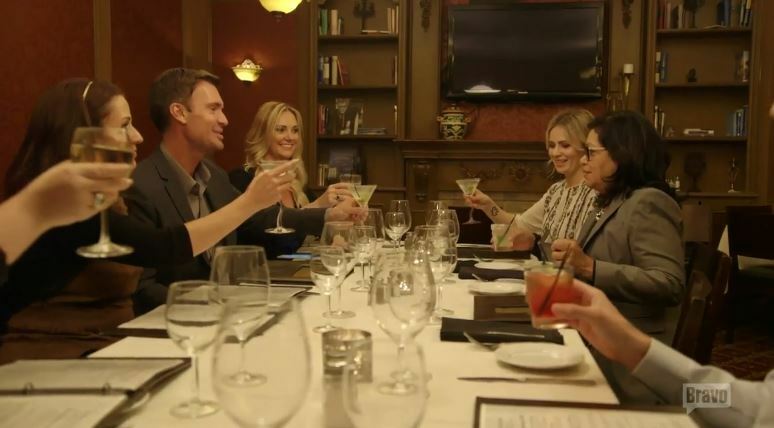 Flipping Out Recap: What The Duck? 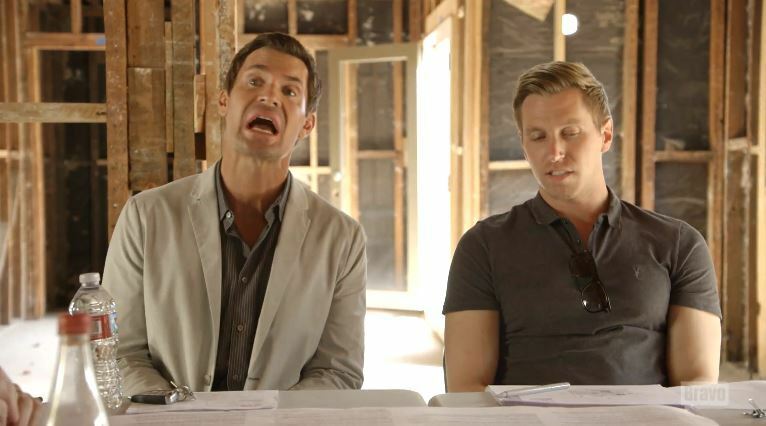 Sadly, last week may have possibly held the only tender moment we’ll see on this season’s Flipping Out, as Jeff Lewis has officially lost his one remaining marble. With the stress of their Valley Vista remodel looming before them, the drama with Zoila Chavez behind them, and the promise of a new life joining them soon, Gage Edward and Jeff are at a crossroads. Instead of using his big boy coping strategies like therapist Dr. Donna suggested, Jeff instead opts for a full nuclear meltdown with a side of rage. At Gage, at architects, at ducks, at mailboxes. You name it! He’s on a tear. Since Silent Matt has left, Gage has been picking up some major slack. But Jeff chooses to mercilessly rag on him in the car on their way to a job site anyway. 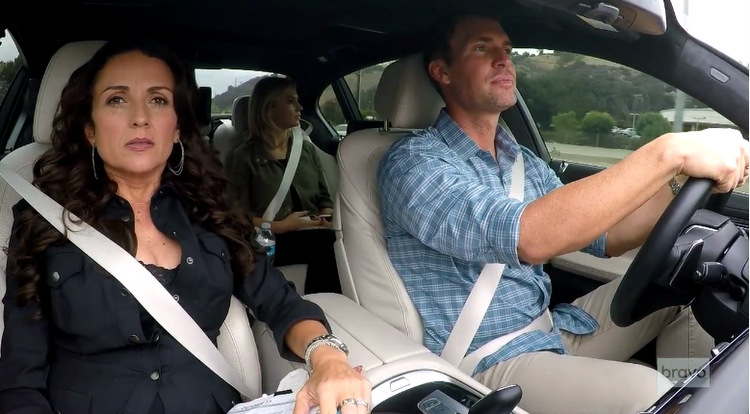 In the back seat, Gage is at his breaking point as Jenni Pulos sits in the front seat awkwardly trying to diffuse the situation with a combination of whispery mantras and subtle side-eyes. Suddenly, we flash back to three days prior to see how they ended up in this pressure cooker of resentment. Flipping Out Recap: Unagi You Didn’t! 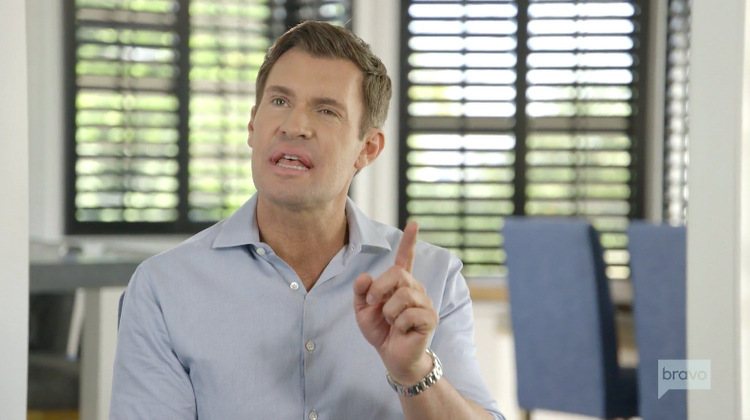 After last week’s explosive ending on Flipping Out, Jeff Lewis will have to pick up the pieces of the rift he’s caused between longtime house manager Zoila Chavez and himself. But not before he places Zoila on a week long leave of absence and drags his own angry a$$ to therapy. All I have to say is: Lots of luck to ya, Dr. Donna! We pick up with Jeff still screaming ultimatums into the phone at Zoila, who has fled the premises. You come back or you’re fired! But Zoila is not coming home before Jeff and Gage Edward leave for their trip, which makes Jeff a very, very mad boy. Jeff sees this entire situation as Zoila’s fault, but he does admit being scared and feeling abandoned. She’s never pushed the boundaries this far before. This is a whole new Zoila. 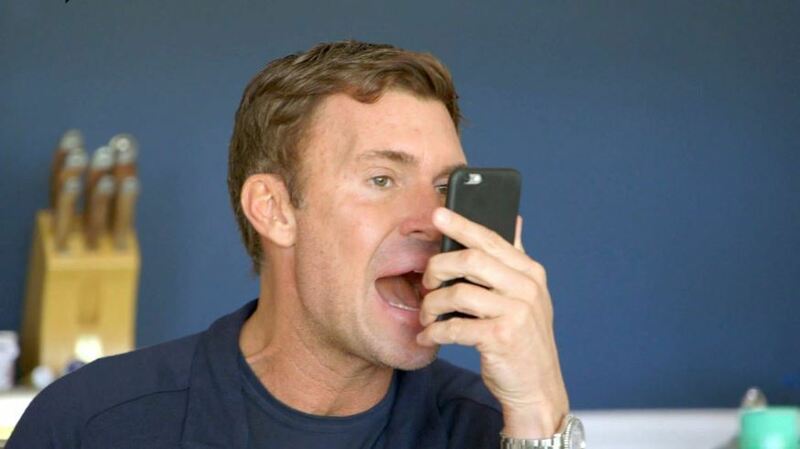 “You come back or you’re fired!” That’s the ultimatum Jeff Lewis barked into his phone during the final minutes of last night’s Flipping Out. Believe it or not, Jeff is ready to fire beloved house manager and surrogate mom Zoila Chavez over a silly argument involving lunch orders. But before that happens, he throws her a birthday party and gives her a Prada handbag! The bipolar turn of events that follows includes Zoila not being grateful enough (at least, I think that’s what crawled up Jeff’s hiney hole) and Silent Matt proving himself “disloyal” in Jeff’s eyes. Not good for Jeff’s fragile ego, to say the least.